SRAM har tidligere haft identificeret et teknisk problem i en mindre produktionsserie på RED 22 og S700 Road hydrauliske bremser. Der er imidlertid indrapporteret flere fejl og SRAM har derfor valgt at tilbagekalde og helt stoppe salget af SRAM RED 22 og S-700 hydrauliske bremser til årsagen er fundet. Har du købt en cykel med påmonterede bremser eller en bremse separat af ovennævnte model, anbefaler SRAM, at du stopper med at anvende produktet og henvender dig i den butik, hvor du har købt den. 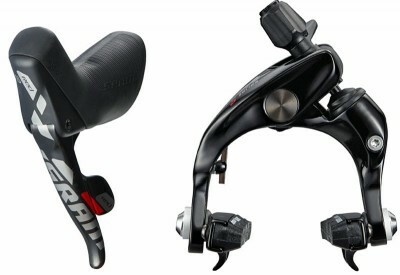 UPDATE: SRAM Road Hydraulic Brake Recall – STOP USE IMMEDIATELYOn November 4th SRAM identified and announced a technical issue with respect to a narrow production range of its RED 22 and S-700 Hydraulic Road Brakes. At that time, it was described as a performance and safety concern with no reported failures in the field. It has recently come to our attention that during last weekend’s Cyclocross racing in the US, in sub freezing temperatures, several failures were reported. In these conditions the master cylinder seals failed to hold pressure resulting in abrupt loss of brake power, and an inability to stop the bike. These failures are related to product that is outside the originally stated date code range and unrelated to the original failure mode. No injuries have been reported to date. with inventory on bikes, or as Aftermarket product. Additional information related to timing and replacement of product will be forthcoming. As originally announced we have reported this issue to the US CPSC and will be cooperating with the agency to announce a Safety Recall. We will also be contacting and working closely with appropriate like agencies in Europe and globally. 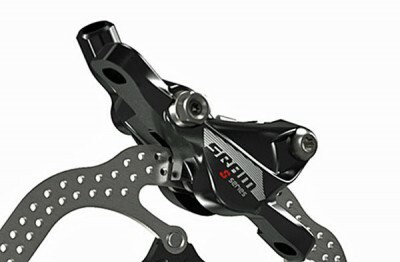 SRAM engineering and manufacturing is committed to the highest Quality standards. On behalf of all employees at SRAM we apologize for the business disruption to our customers business and to the individuals who have placed their trust in our products.